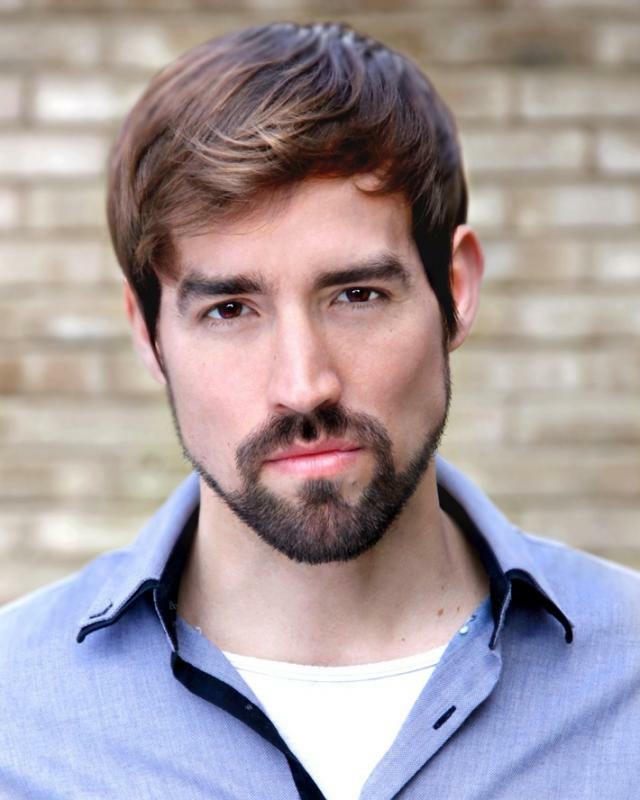 Pablo was born in Madrid (Spain), but thanks to his native bilingualism, he trained in various drama schools in London (UK), including LAMDA and Mountview Academy of Theatre Arts. He has worked extensively in film, theatre and TV, in countries such as the UK, Spain and Mexico. He currently lives in London with his wife, the actress Lara Löher.